You would never set out to build a structure without engineering blueprints. 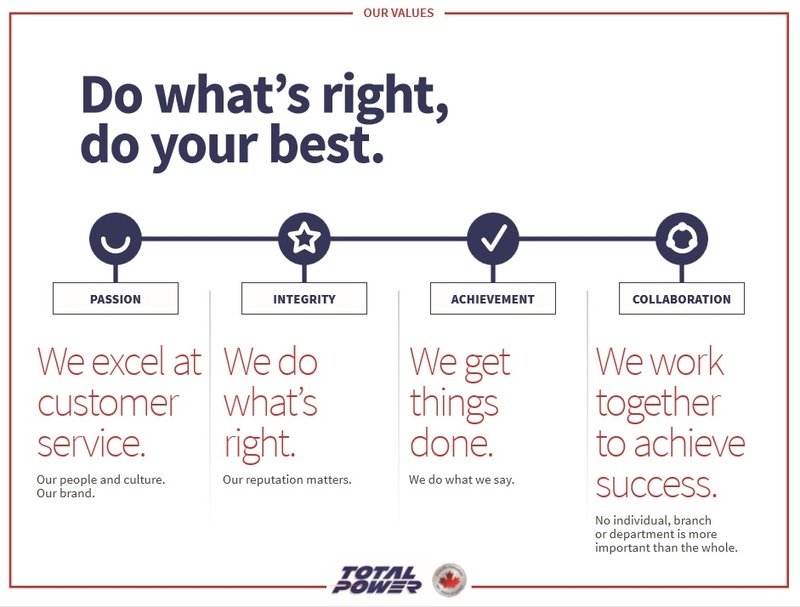 We feel the same way about our company – core values are at the heart of every relationship. We recognized a long time ago that the real power in any organization comes from its people, and we look forward to showing you the Total Power difference.